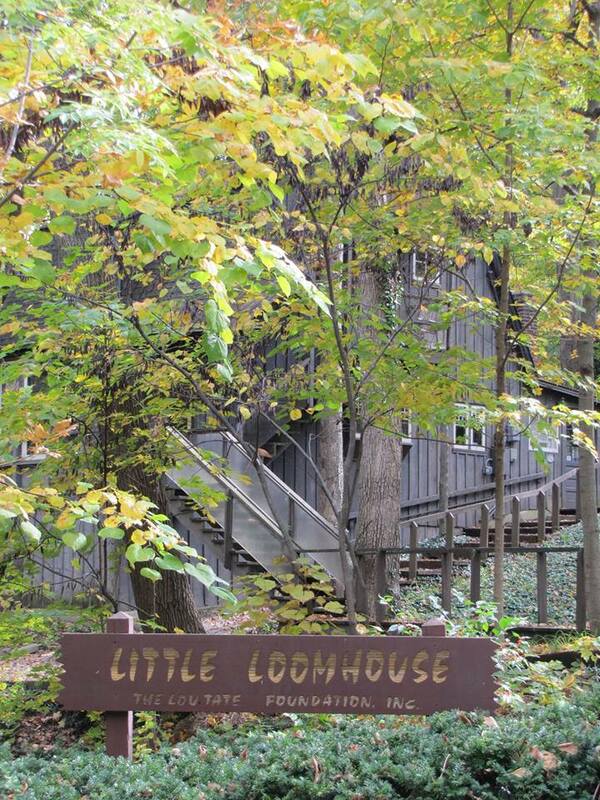 Set in the beauty of our historic cabins on Kenwood Hill, campers will be designing and weaving on Little Looms, learning about natural dyes and color theory in the middle of our one-acre wooded property. Campers will take home projects everyday in this fun filled adventure. This entry was posted in camps, classes, Dyeing, Weaving on June 10, 2019 by Lou Tate.